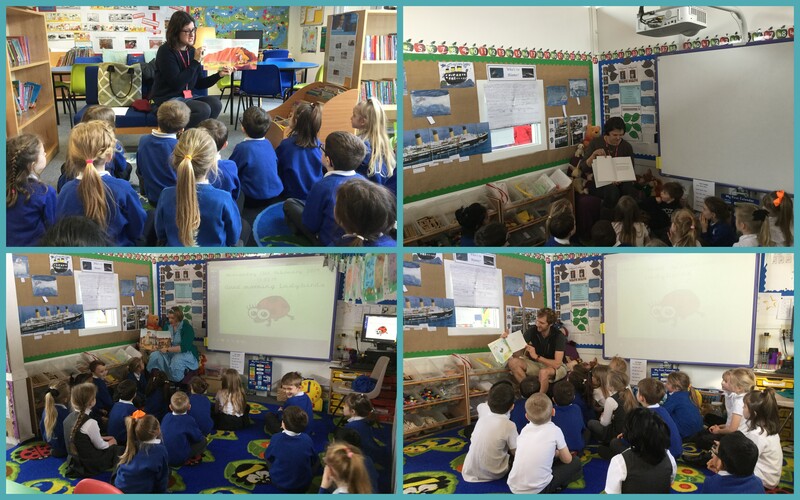 We have been very lucky this week to have had many storytellers in to our class to read stories to us. The school has taken part in creating a whole school story. Each class had an unusual object to include in their part of the story. The story began in Dragonfly class and was then passed on to Ladybirds to continue the story. It was then passed on to each of the other classes until it was finished. We look forward to reading this story after half term! Ladybirds have had a very enjoyable first half of the spring term. We are looking forward to more exciting learning after the break. Best wishes for a relaxing half term!